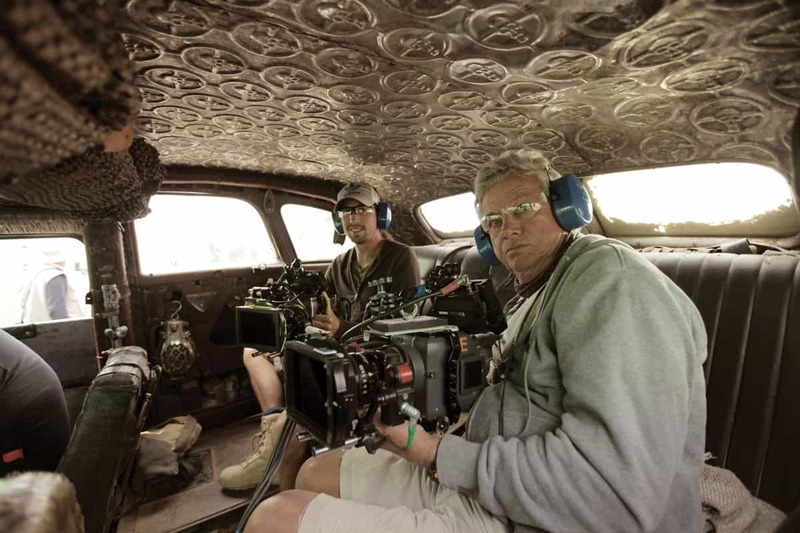 Australian Cinematographer Greig Fraser was in Jordan shooting Zero Dark Thirty with Kathryn Bigelow when British Cinematographer finally tracked him down. 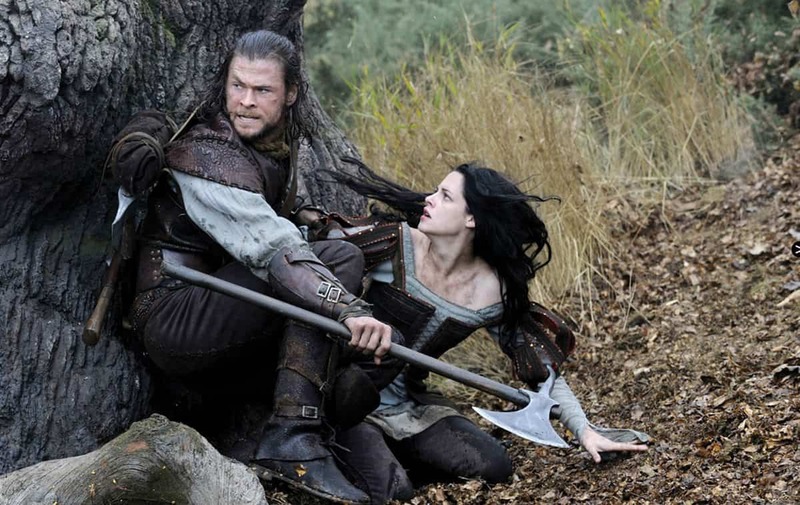 However, we wanted to transport him out the desert, and the grim nature of that film, back to the fantastic world of his previous project, the dark fairy tale Snow White And The Huntsman. 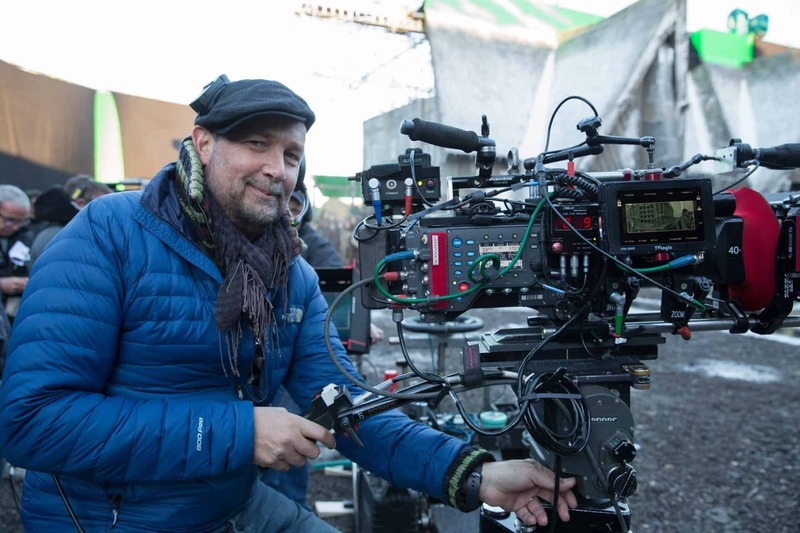 Greig Fraser whose previous feature credits include Let Me In (2011) and Bright Star (2009) joined renowned commercials director Rupert Sanders, who was making his feature film debut with Universal’s Snow White And The Huntsman. Starring Kristen Stewart and Chris Hemsworth in the title roles and Charlize Theron as the evil queen, it’s a new take on the traditional story of jealousy, love and dark magic. The creative references included thousands of images “from a whole range of photographers”, from painters like Caravaggio to installation artists, to singers. 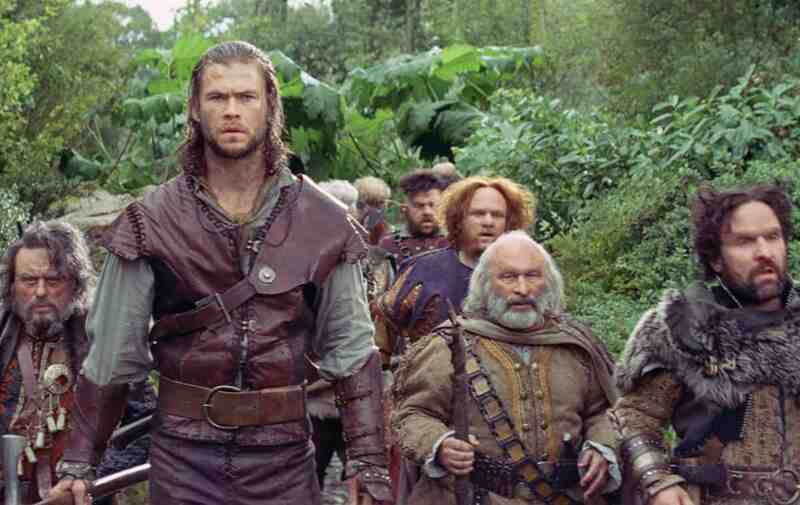 Fraser started his full-time pre-production about ten weeks before shooting began on Snow White And The Huntsman, at Pinewood Studios in August 2011. “I would spend that time going on location scouts, referencing, meeting with actors, doing tests, looking at tests, testing digital versus film, and looking at blow-ups of all that,” he explains. The production’s many enchanted forest scenes were filmed out in the parklands near the studio, with woodland locations being augmented by specially constructed exterior sets. That quest for an appropriate look encompassed the choice of format - Fraser shot most of his sequences on 35mm anamorphic film, using Kodak 5201, 5207 and 5230 stock. 65mm film was also used on the movie. "I would spend that time going on location scouts, referencing, meeting with actors, doing tests, looking at tests, testing digital versus film, and looking at blow-ups of all that."